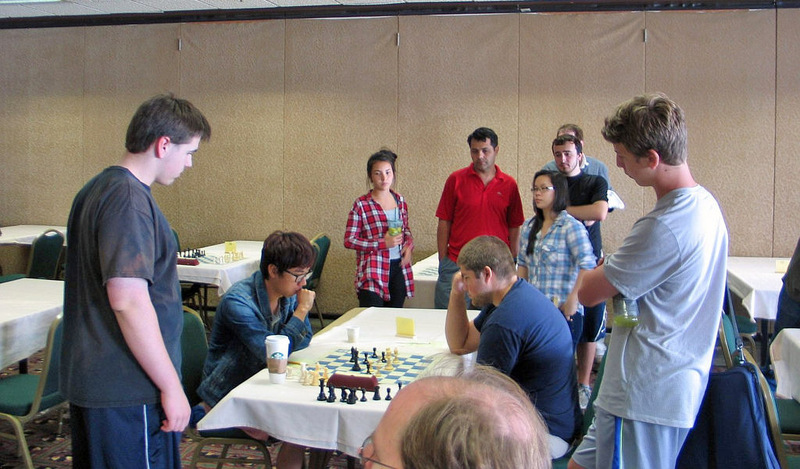 National K-12 Grade Chess Championships (Dec 4-6) in Orlando, FL - See "Aaron Grabinsky ties for 12th-grade national chess championship" in the Coquille Valley Courant. 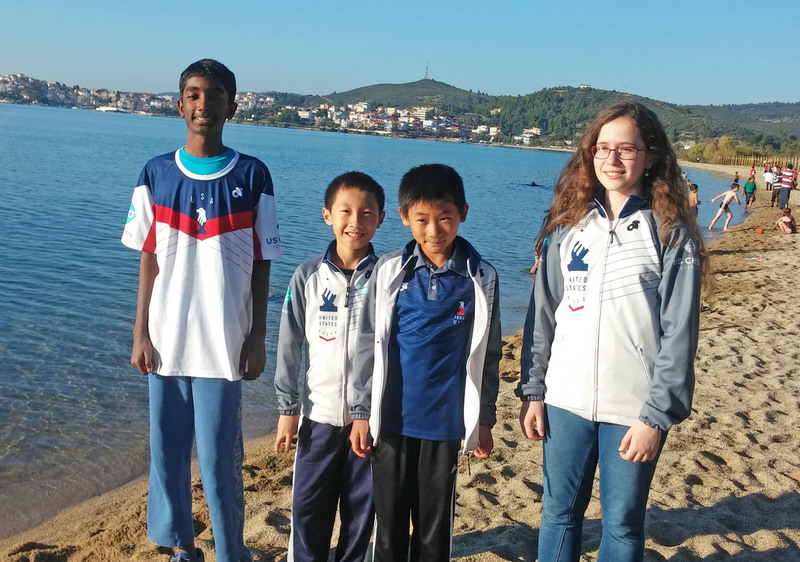 World Youth Chess Championships (Oct 25-Nov 5) in Porto Carro, Greece. See this blog post for information about Anthony He and two other NW players. Washington Women's Championship (Dec 12-13) in Seattle - see ad. Ernst Rasmussen’s 90th Birthday and Port Townsend Chess Bonanza (Oct 24) in Port Townsend, WA - See informational flyer. 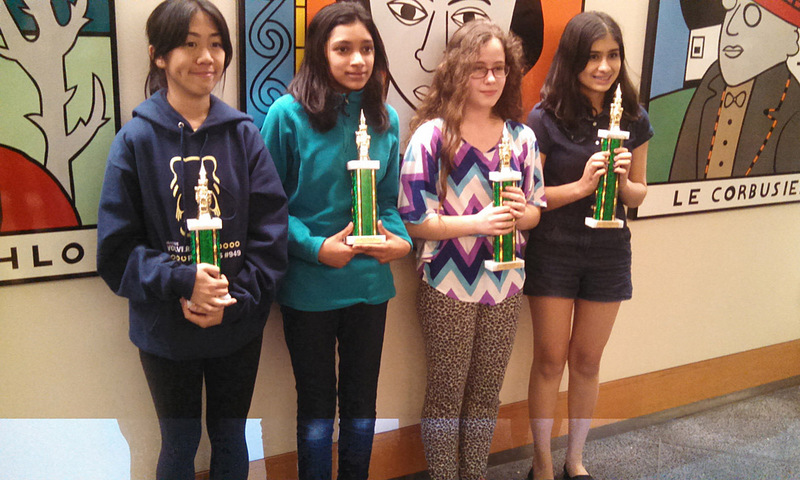 2015 US Game/60 Championship sponsored by Bay Area Chess (Sep 26) in Santa Clara, CA - See Coquille chess team wins national rapid chess championship from the Coquille Valley Courant. See the US Chess crosstables. 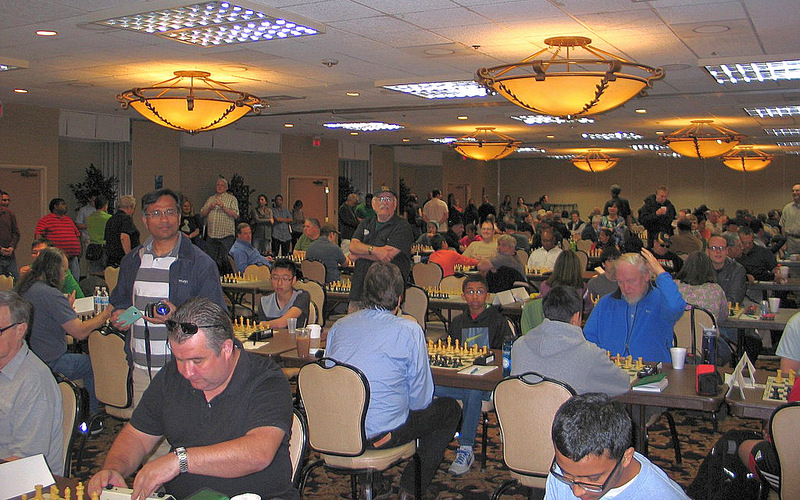 See the FIDE rating report for the Oregon Open. 20th Annual Pacific Coast Open (Jul 16-19) in Aqoura Hills, CA. NW Master William Schill won the Open Section with a 5-1 score. See blog post with link to crosstables. 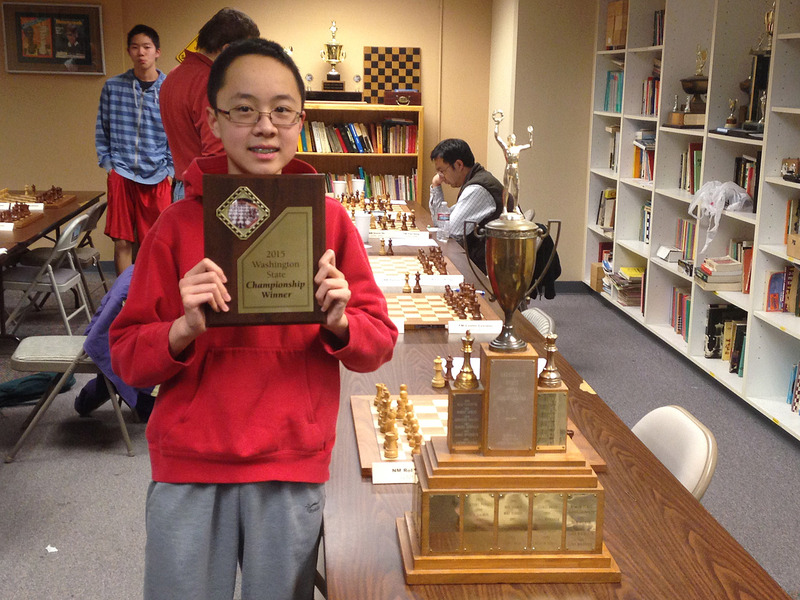 Washington State Middle School Chess Championship (Apr 25-26) in Spokane - See blog post for both Spokane events. Waypoint Foundation Scholastic Chess Tournament (Feb 7) in Ephrata, WA See the Foundation's website for newspaper article about the event. 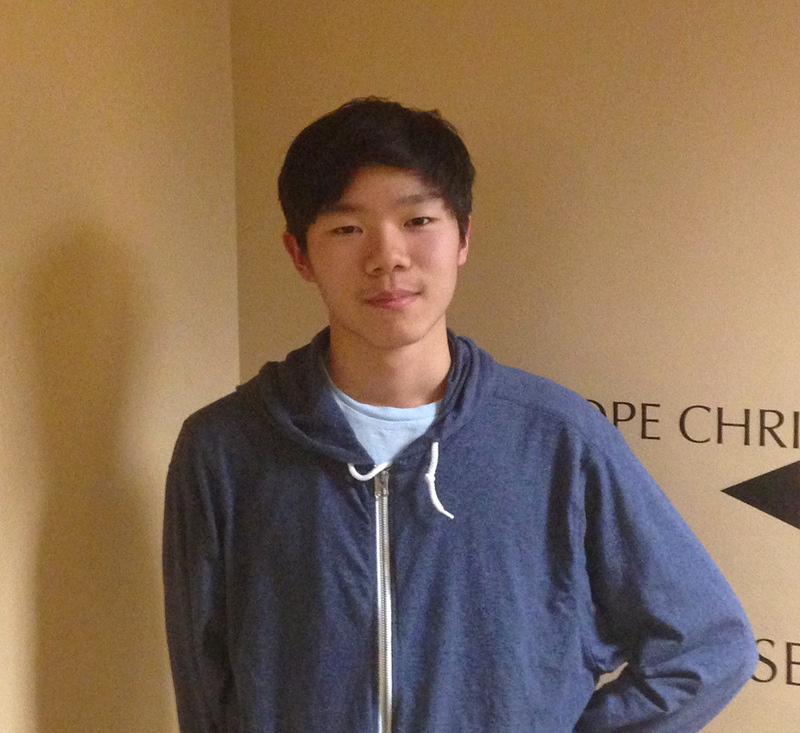 Washington Junior Closed (Jan 9-11) - congratulations to Daniel He! Let's Play Booth at Tacoma Dome (Jan 17) in Tacoma.